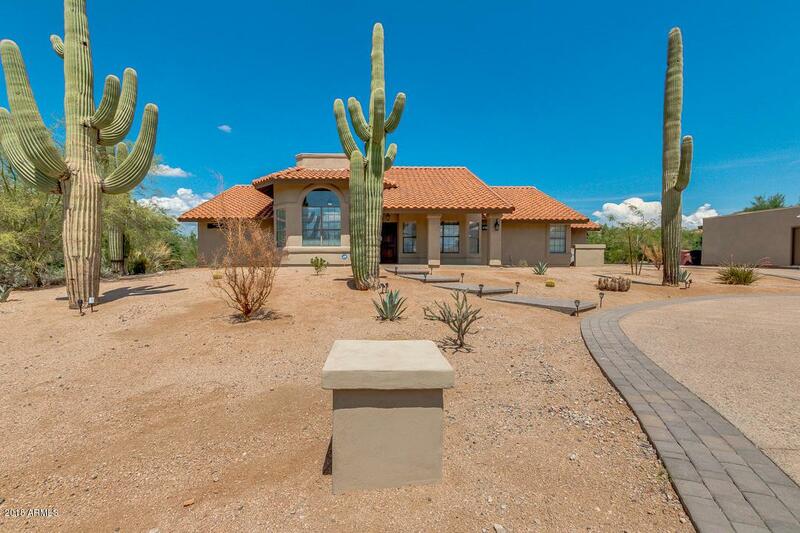 Magnificent property in Scottsdale! 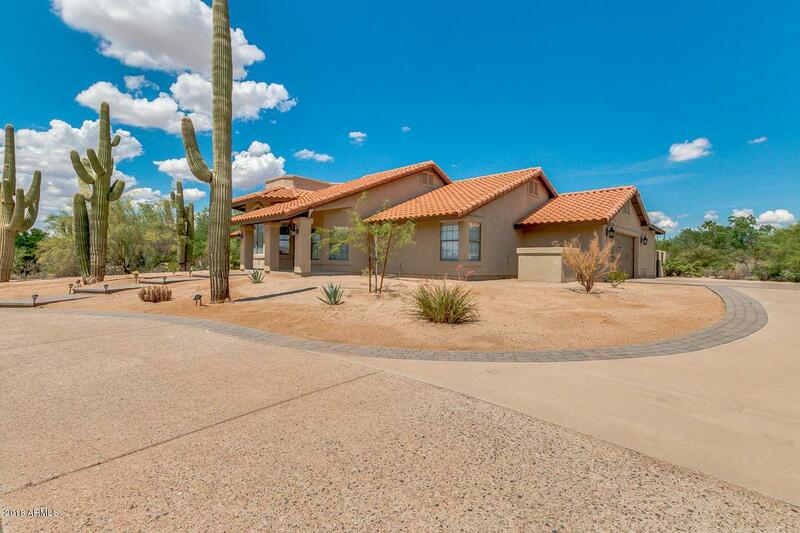 Beautiful single level home on over an acre in prime North Scottsdale location. NO HOA! 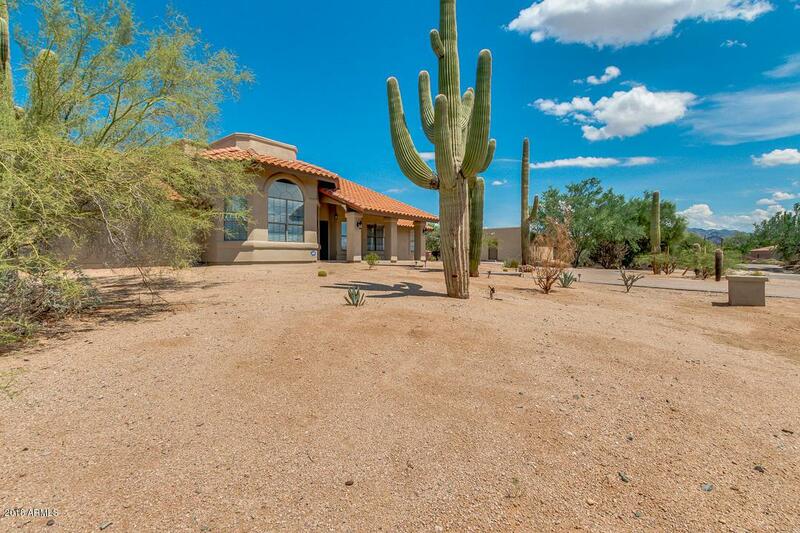 Four bedrooms and three bathrooms with light and bright with formal living and dining room. 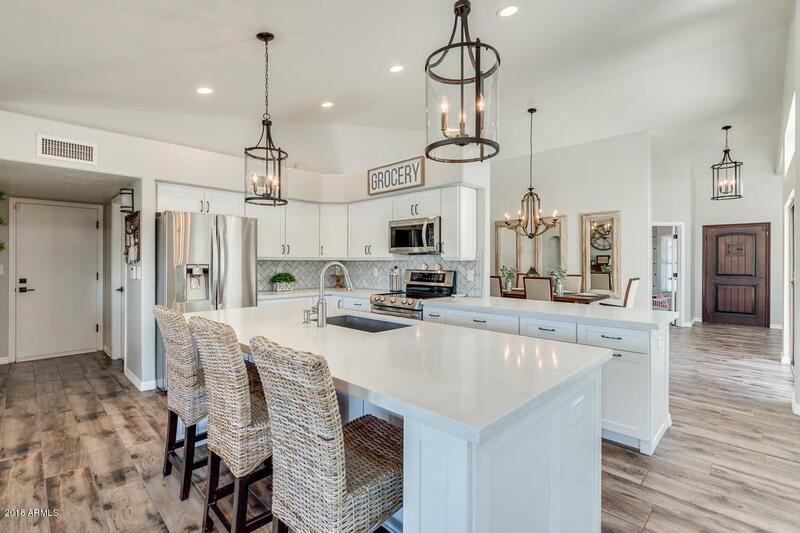 INTERIOR REMODELED FEB 2017 - Gourmet kitchen with new stainless steel appliances, new white cabinetry and quartz countertops opens to the family room with new stacked stone fireplace. All flooring replaced with 8x48 wood plank tile in all main areas, with new carpet in the bedrooms. Home surrounds a travertine atrium/courtyard with staircase to rooftop deck for 360 degree mountain and city light views. Separate detached building wired for guest casita ready for buyers completion.